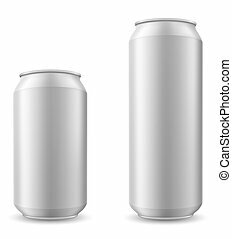 0,33 liter glossy aluminum can, soda or beer template on white. 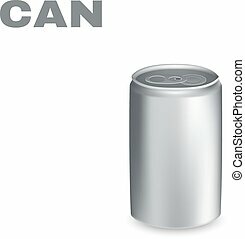 0,33 liter glossy aluminum can, soda or beer template isolated on white. 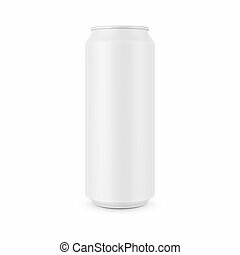 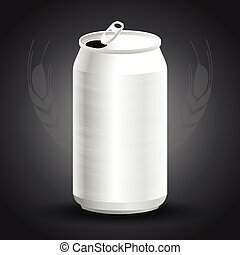 Blank beer can isolated on white background. 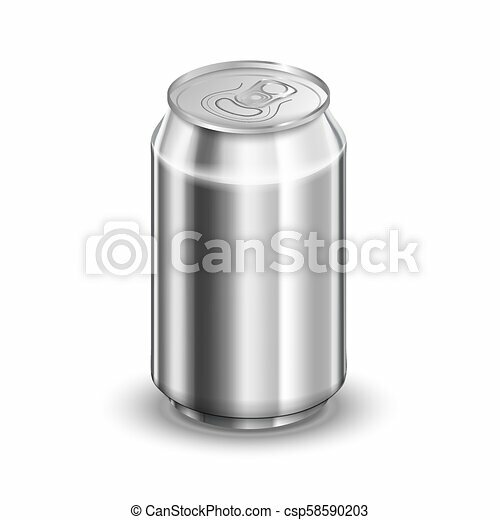 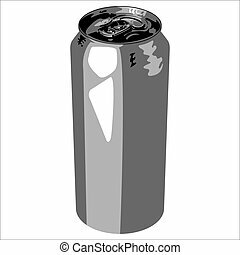 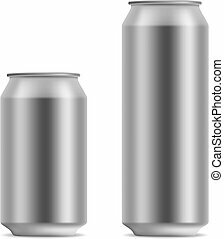 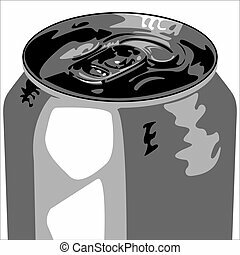 Aluminum drink can template for beer or juice design on gray background vector illustration. 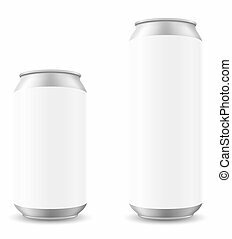 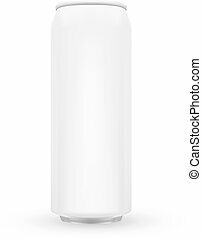 Blank beer can in 2 variants 330 and 500 ml isolated on white background. 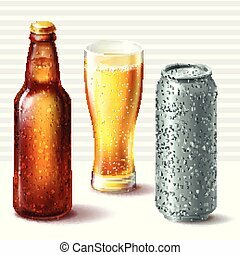 Set of vector illustrations of closed wet beer bottle of brown amber glass, full glass and cold aluminum can with water drops on it isolated on transparent background.